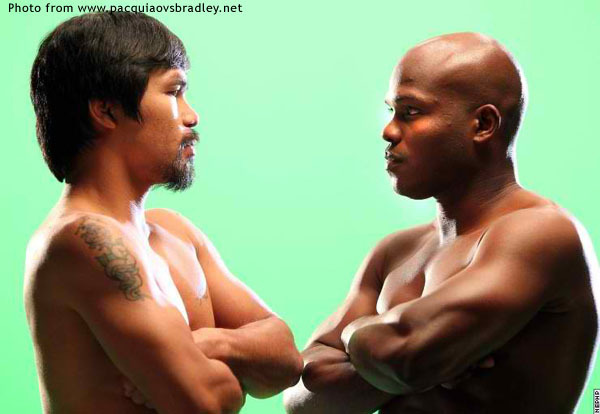 And not as though moving on is not an option, because there really is pretty much nothing that anyone can really do about it, but here is a collection of celebrity Tweets on that controversial fight between Manny Pacquiao and Tim Bradley last Sunday. I cannot vouch for the authenticity of the accounts; although many appear to be owned by the celebrities of the same names. Still, going through them made for a truly entertaining if lazy Independence Day Tuesday. At the bottom, I include three Tweets from definitely bogus accounts just for the sheer humour that they contain. I must say that everything you see in this post is not supposed to be taken too seriously.